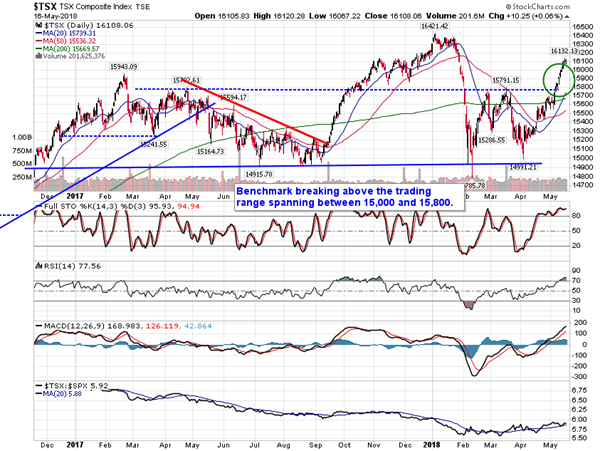 S&P 500 Index closes Tuesday’s opening gap following strong reports on the economy. 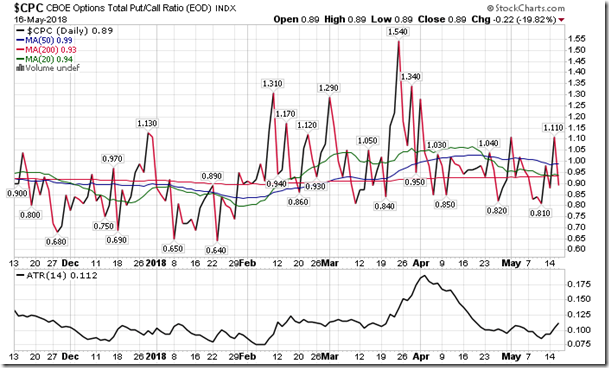 I will be on BNN’s Market Call Tonight at 6:00pm ET this Friday, May 18th taking your calls on Technical Analysis and Seasonal Investing. CALL TOLL-FREE 1-855-326-6266, EMAIL marketcall@bnnbloomberg.ca, or TWEET @MarketCall Be sure to send in your video questions for priority response on air. 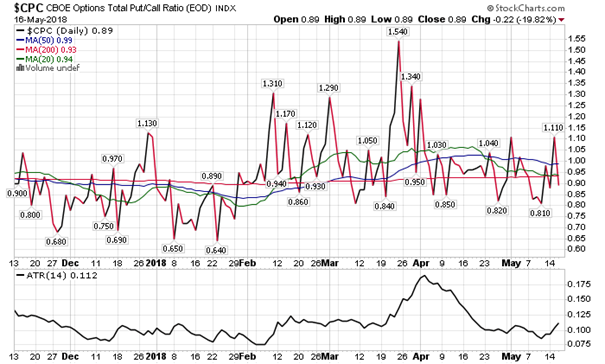 Stocks inched higher on Wednesday despite the ongoing rise in treasury yields as investors price in the risks that the Fed will have to act more swiftly as it races against increasing inflationary pressures. 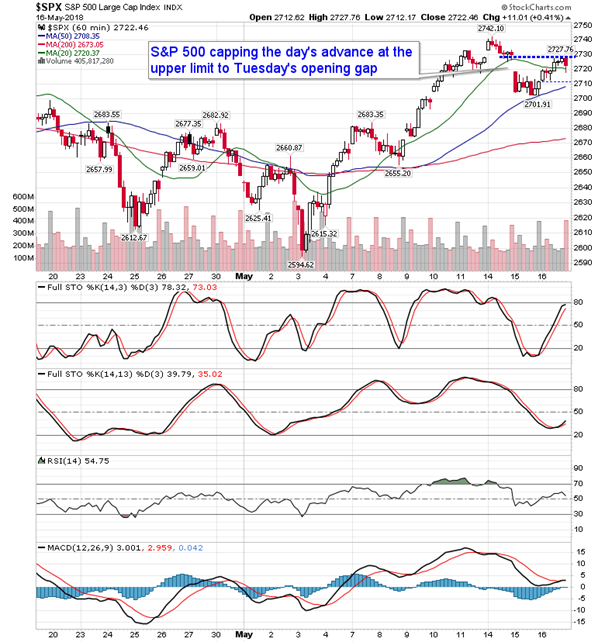 The S&P 500 Index gained just over four-tenths of one percent, trading back into the short-term gap that was opened in the previous session. 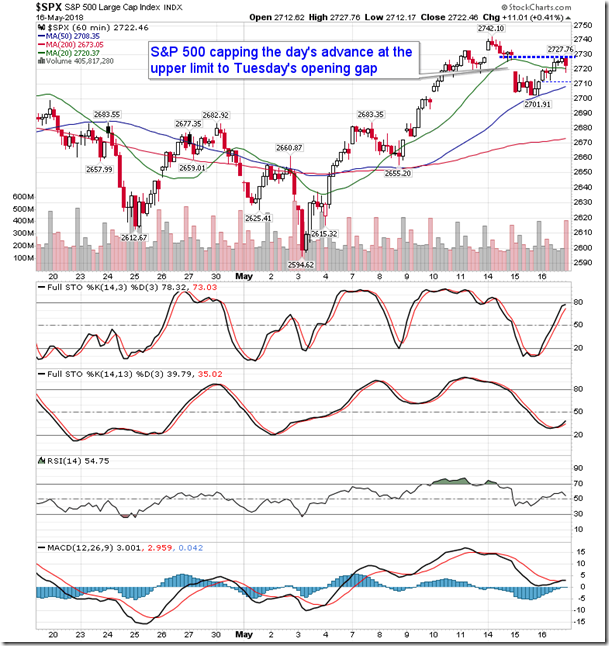 The gap around 2728 has the potential to cap the advance in the near-term as markets digest the short-term overbought conditions achieved in the past week. 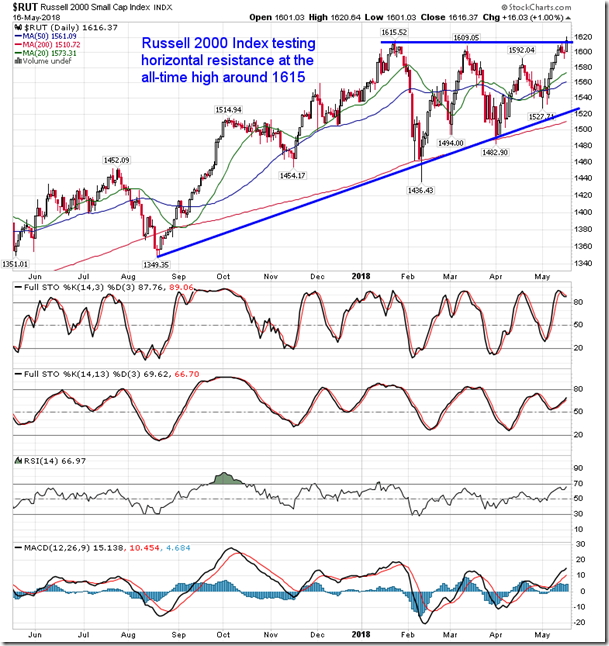 While broader benchmarks continue to find a footing following their triangle pattern breakouts from the past few days, the Russell 2000 Index managed to chart a new all-time high as investors increasingly gravitate towards these domestically focused companies, which tend to be less exposed to the rising US dollar and geopolitical risks. 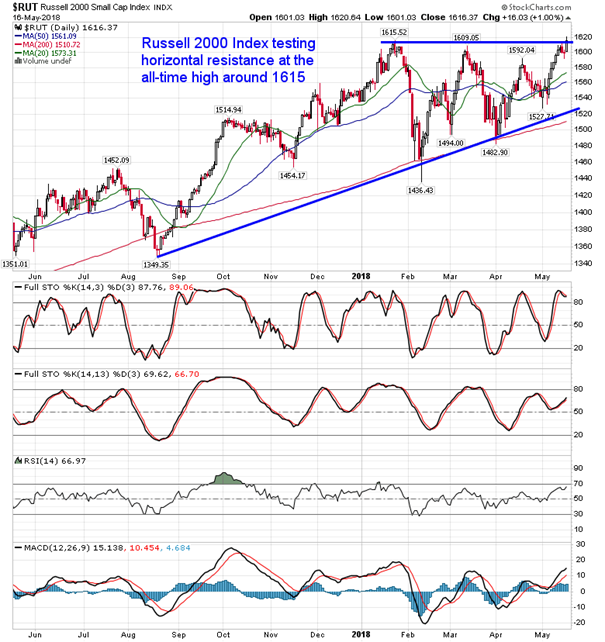 The Russell 2000 Index was higher by an even one percent on the day, continuing a trend of outperformance versus the broader market. 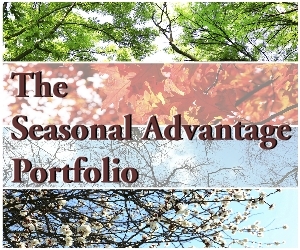 Seasonally, small cap stocks tend to outperform the broader market between mid-May and the end of June. 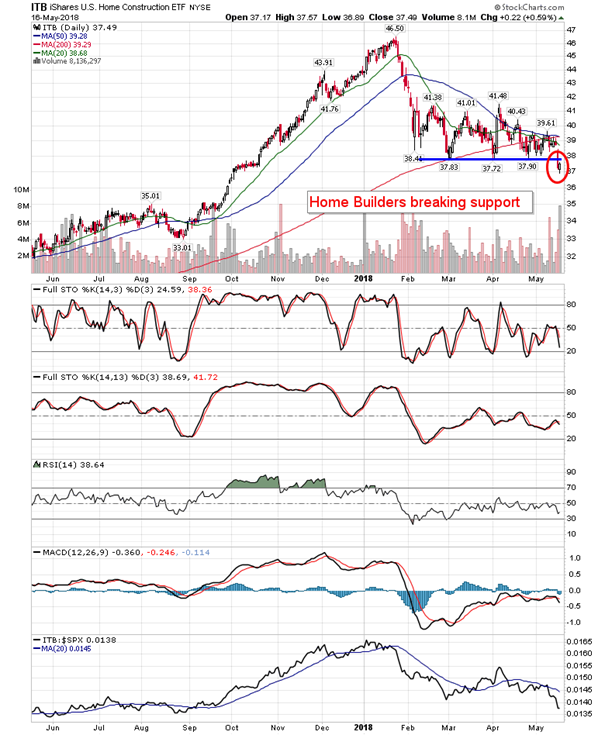 On the economic front, a report on housing starts was released before Wednesday’s opening bell. 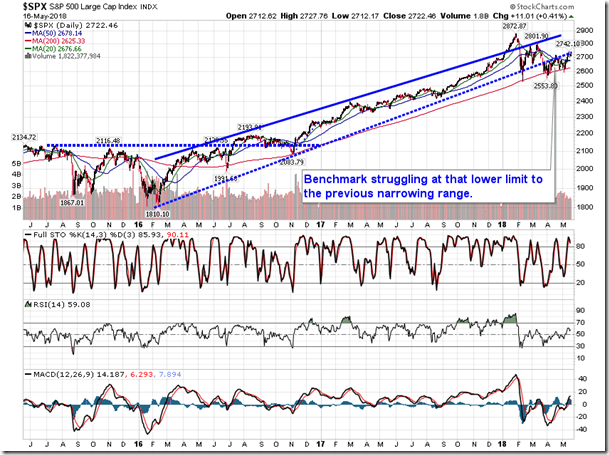 The headline print indicated that starts fell by 3.7% in April to a seasonally adjusted annual rate of 1.287 million. The consensus was for a rate of 1.324 million. Stripping out the seasonal adjustments, starts actually increased by 9.4%, which is better than the 8.9% average gain for the fourth month of the year. The result puts the year-to-date change 8.9% above the seasonal norm, representing the best start to a year since 2015. The north-east and south are both trending well above average, while the west and mid-west are slightly lagging their average trends. Looking at the more stable gauge of activity, housing units completed was essentially unchanged in the month, but still holding around 3.5% above average on the year as builders pump out product to sell to an economy that is at full employment. As for future activity, both permits and housing units authorized are running above their seasonal norms, expressing the optimism that builders continue to hold in this new tax environment. As always, reports on sales will be sought to confirm the strength that builders seem so optimistic of; these results will be obtained this time next week with reports on new and exiting home sales. Seasonally, homebuilding stocks are weak between the start of May and the middle of June. One of the reasons the economy is at full employment is the strength in manufacturing activity, a report on which suggests the above average pace in activity continues. The headline print for April’s report on Industrial Production indicated an increase of 0.7% in the month, while manufacturing was higher by 0.5%. 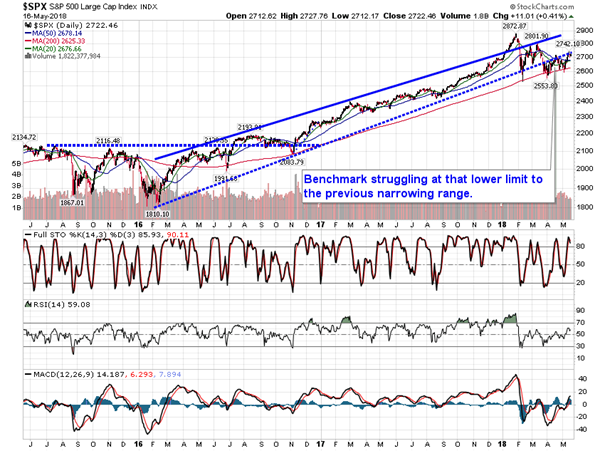 The consensus estimate was for a gain of 0.6% and 0.3%, respectively. Striping out the seasonal adjustments, industrial production was actually lower by 0.8%, which is half of the average decline for the month of April of 1.6%. 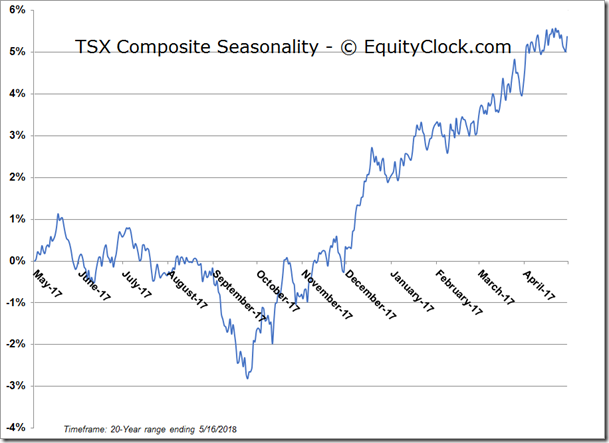 The result puts the year-to-date change around nine-tenths of one percent above the seasonal norm through the first four months of the year. Among the groups driving the above average result is manufacturing, which showed an actual increase of 0.5%, a divergence from the 0.9% decline that is average for the month. 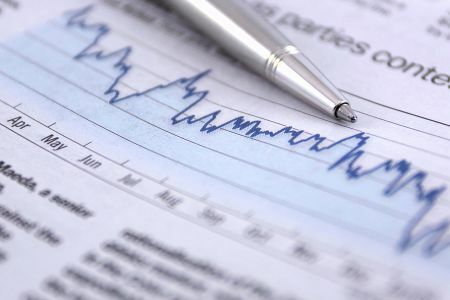 Consumer goods, business equipment, and materials are all showing gains that are above average seasonal trends, emphasizing the breadth of strength behind the report. 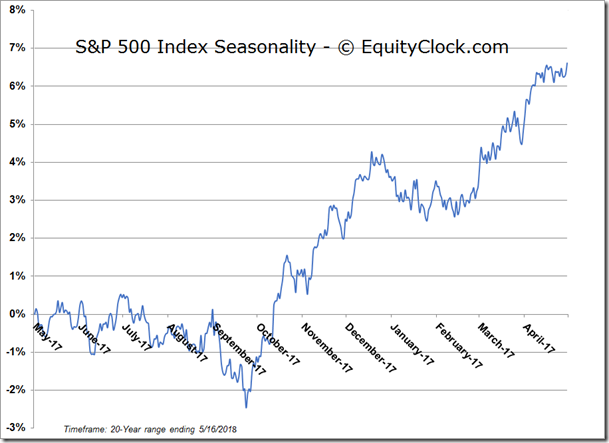 The only group to lag its seasonal norm is utilities, although the rate of change is better than the weak results realized in 2017. Highlighting some of the individual categories, computer and electronic product manufacturing is trending 3.9% above average year-to-date, representing the second best performance since the year 2000. Information processing business equipment is trending 2.3% above the seasonal norm. Yet again, further datapoints that suggests a resurgence in this sector of the economy that is equivalent to the late 1990’s. Defense and space equipment production is trending above its seasonal average for the first time since the tail end of the space shuttle program around eight years ago. The tilt in the economy towards technology appears to be shifting into high-speed, both literally and figuratively, potentially bringing upon a new age for economic activity. 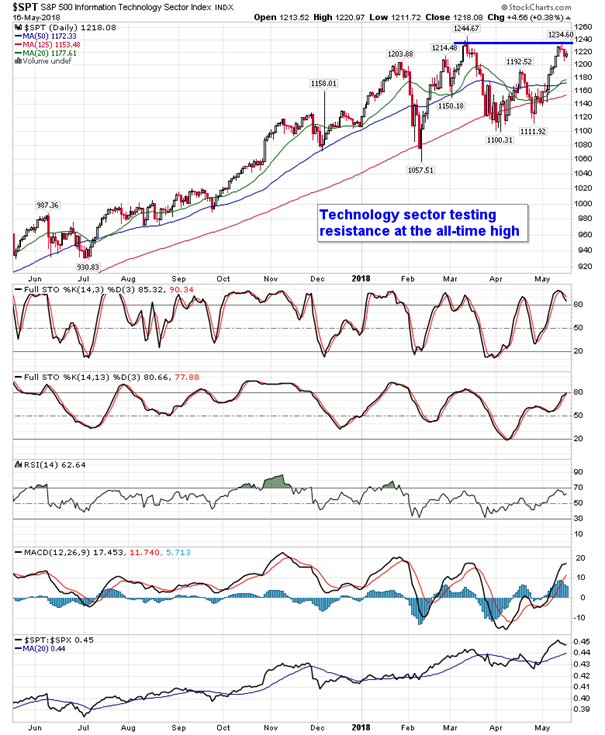 The resulting impact could be a powerful force for the equity market, particularly in the technology sector, which is increasingly encompassing every aspect of our lives. 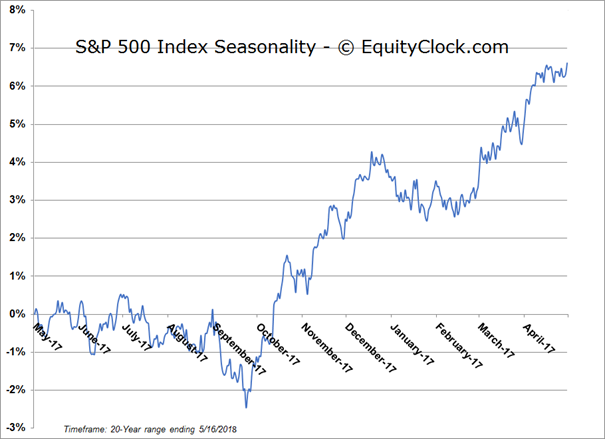 Seasonally, technology stocks tend to be less influenced by the cyclical fluctuations that play out in the equity market coming into the summer, positing gains, on average, between mid-April and mid-July. 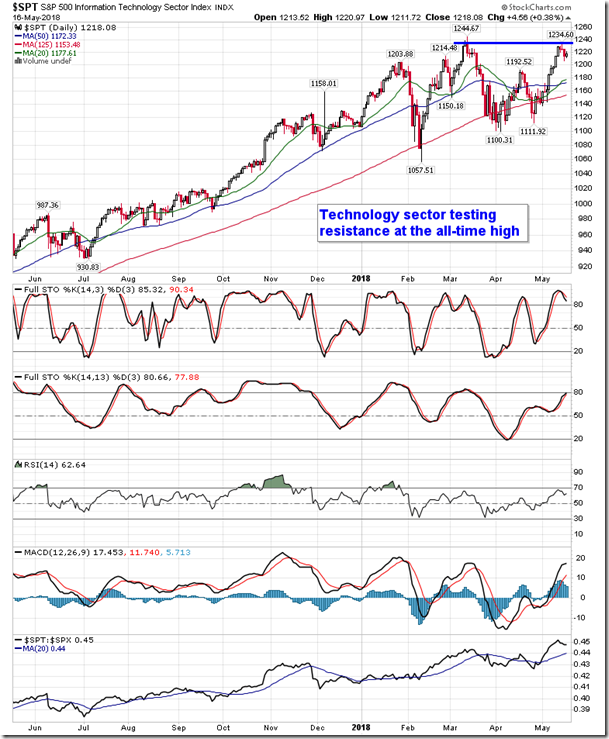 For a complete breakdown of Industrial Production, the charts have been uploaded to the chart database at https://charts.equityclock.com/u-s-industrial-production. And briefly on the manufacturing environment in Canada, sales of goods manufactured showed a non-seasonally adjusted increase of 14.2% in March, firmly above the average change for the month of 13.3%. 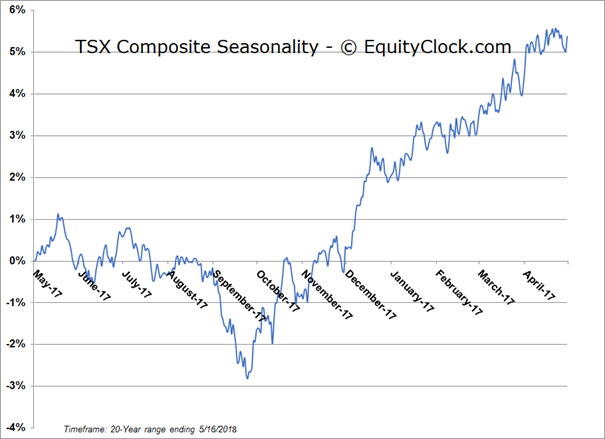 The year-to-date gain now sits at 12.7%, which is around half of a percent above the seasonal average trend through the first quarter. Durable goods is a standout in the report, including a 36.9% jump in steel manufacturing. The Trump administration granted an exemption to steel imports from Canada in the month of March, leading to a quick jolt in activity before the exemption is reconsidered. Overall, while Canada’s manufacturing economy is showing strength, it is not nearly as strong as the activity being realized south of the border as the more competitive tax landscape lures activity to the US. 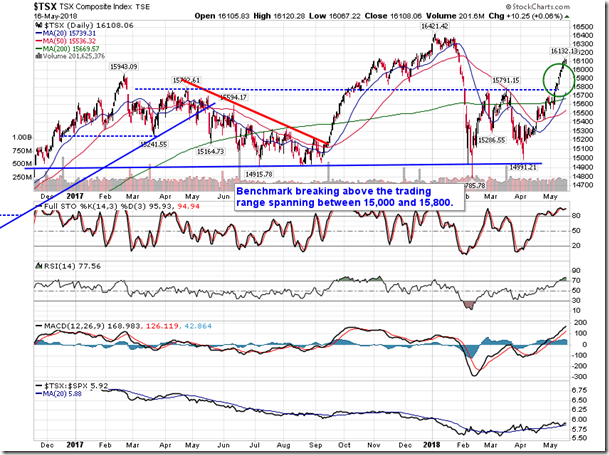 Obviously NAFTA negotiations will have a major influence on Canada’s manufacturing economy going forward.